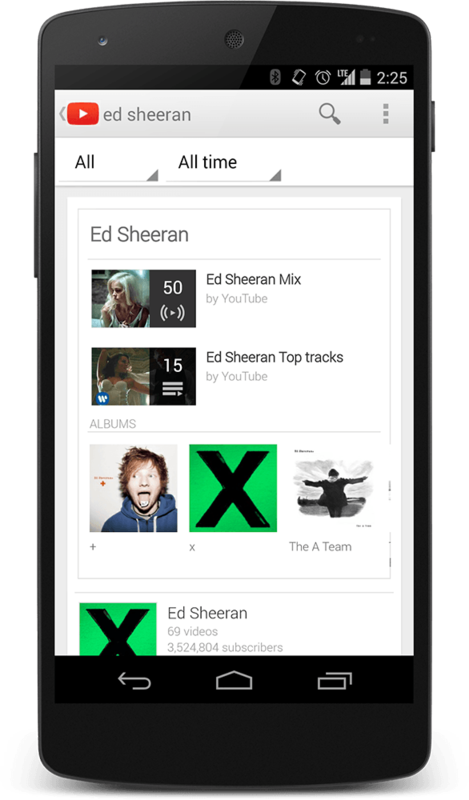 Looks like Google will be launching a New YouTube Music service very soon. 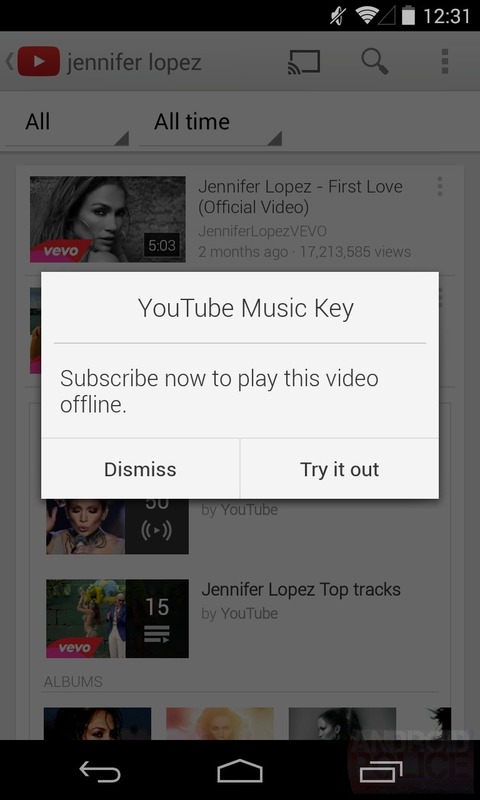 Screenshots of an upcoming version of YouTube App for Android has been leaked. 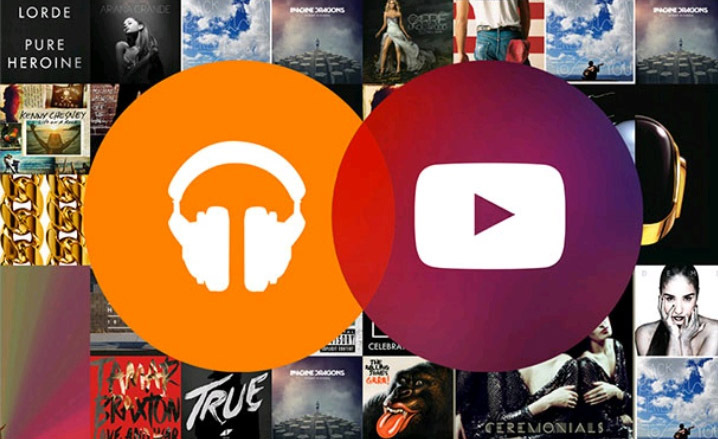 According to the source, YouTube Music Key is on the way soon and will bring many of the features that we have been expecting, like offline playback and more. 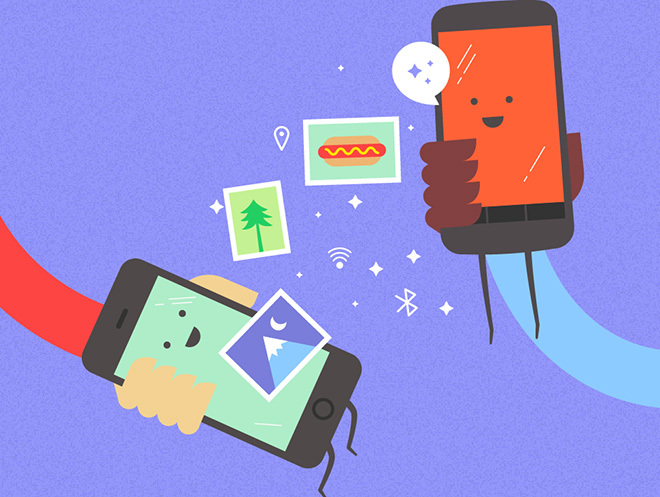 The service will be ad-free, and it will allow for audio-only playback, offline playback, infinite YouTube mixes, and complete albums; but, this is still YouTube, so there are some interesting video features as well. The images of the updated app claim there will be "over 20 million high-quality tracks complete albums, organized into artist discographies" as part of Music Key. And, since this is YouTube, you'll also get access to watch concerts, covers, and remixes. 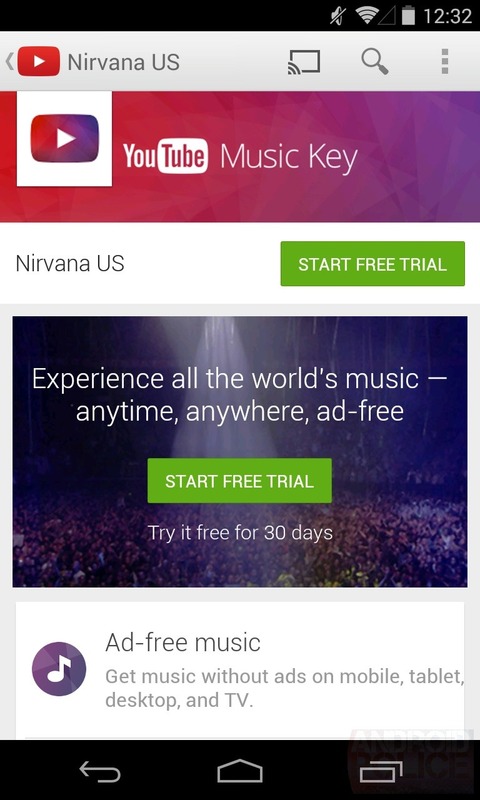 The YouTube Music Key service will cost $9.99 per month after a one-month free trial, and maybe the best part is that it will include a subscription for Google Play Music Key. Presumably, if you already have a Google Play Music All Access account, you will automatically get the YouTube Music Key subscription, but it is unclear if those who got the initial promotional rate of $7.99 will keep paying that price. 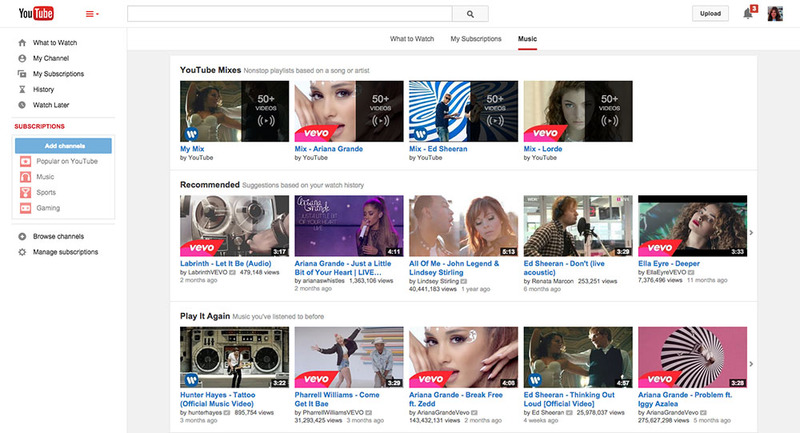 The YouTube much anticipated subscription music streaming service from Google has been officially announced today. 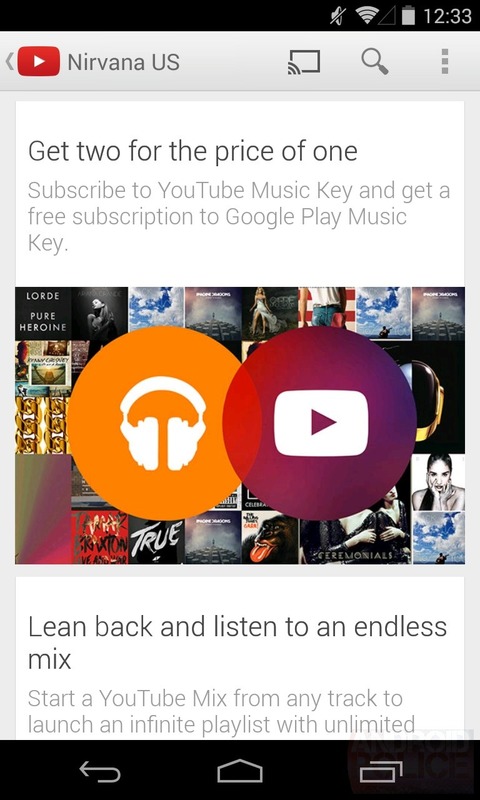 It's called YouTube Music Key (BETA), and it will be in beta for an unspecified amount of time. 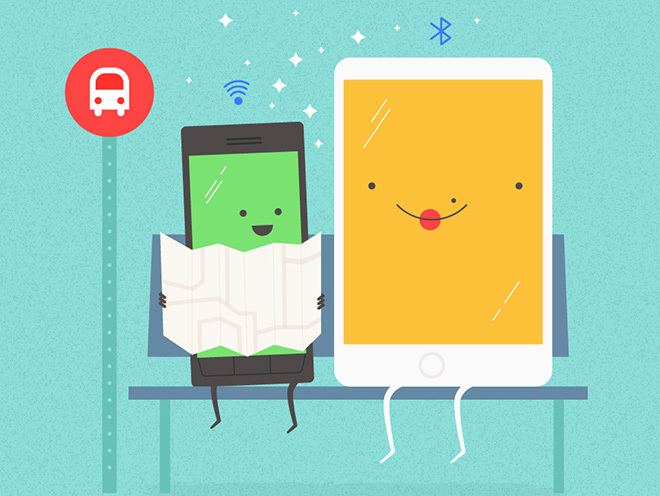 It brings you an ad-free YouTube experience, along with support for background playback on mobile, and offline viewing too. 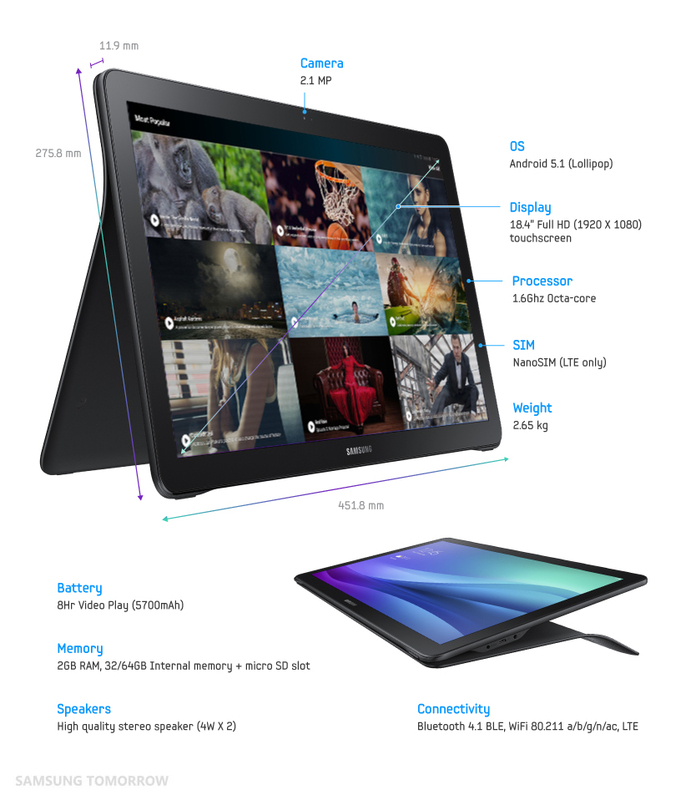 All of these perks will cost you $7.99 (for a limited time, the normal price being $9.99) per month. But the nice thing is that if you pay for Music Key, you'll also get a Google Play Music subscription, which gives you access to more than 30 million songs and expert-curated playlists. That in itself costs $9.99 per month, so you're essentially getting two services for the price of one here.